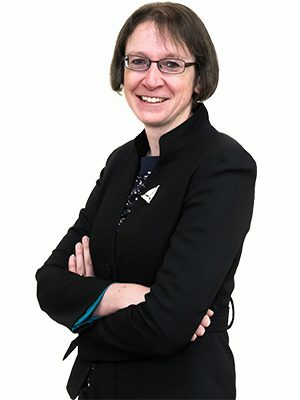 Helen is a Chartered Legal Executive in our Wills, Inheritance Tax, Probate & Trusts Team and has more than 14 years’ experience of private client work, specialising in wills, probate, lasting powers of attorney and deputyship applications. Helen qualified as a Fellow of the Institute of Legal Executives in 2003 and has worked for the practice since 1994. She became a member of Solicitors for the Elderly in 2009 and has also undertaken Dementia Friend training in March 2017. Helen enjoys spending her spare time with her husband and two children. If Helen Vorley is a specialist in the service you require, please feel free to get in touch and explain your requirements. Our staff are more than happy to help!